I have been a fan of Jones for a while, not really for they’re regular flavors but their limited edition ones. This soda is actually my first Jones I have ever had, Ginger bread originally seen in the 2007 holiday pack is back. 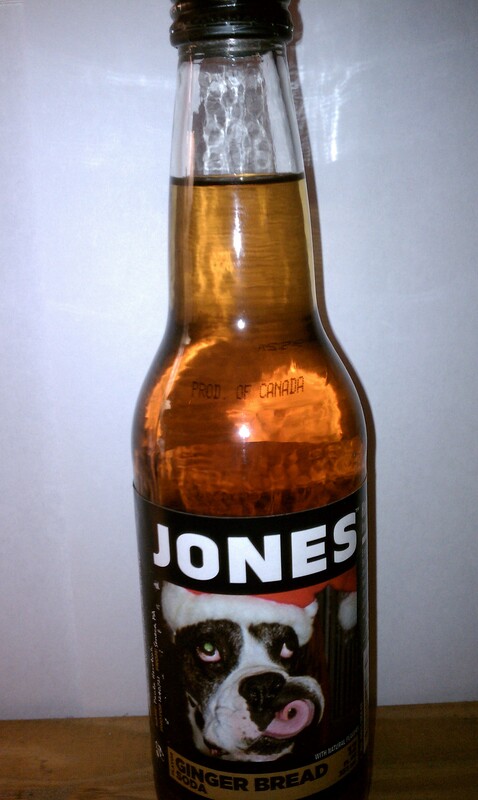 Jones Soda was actually founded in Canada and has its headquarters in Seattle, Washington. The 2011 Ginger Bread soda is a deep caramel brown color with a funny picture of someones dog licking his own face with a Santa hat on. Inside the cap it says a quote they admit taking from a fortune cookie mine was, “Prosperity and love are in reach.” You can submit your photos and quotes for the caps and bottles. Taking my first taste of this unique beverage you are invited by a thick cream soda like flavor. Vanilla is one of the bases of a drink with a spiced finish. This would definitely would make good fodder for maybe like a eggnog ice cream and ginger bread soda float, yeah that sound good! It a very slow drinking soda as the spice can overwhelm you if you were to chug the whole thing. Not a bad start to the holiday pack, this soda is really special and something different that tastes good. 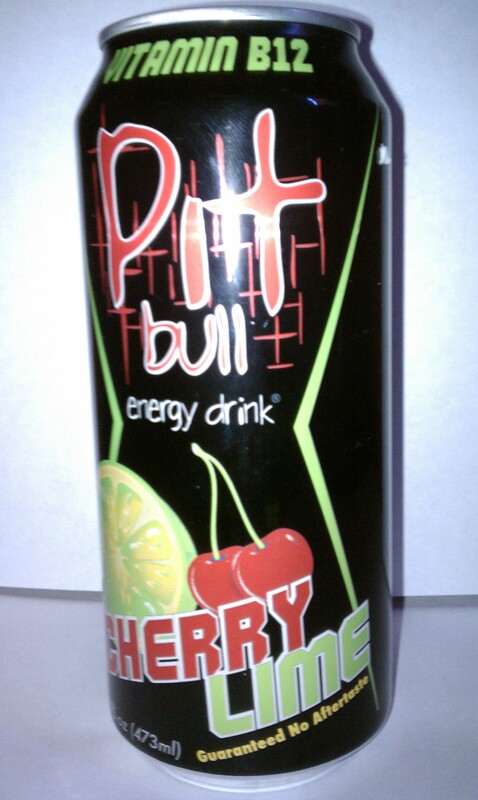 Next to be taste tested will be candy cane in a few posts or so.